This is the kind of pain which mostly affects our tendons, bones, ligaments, and muscles. There several things that can cause this problem; the fact is that our muscles may be affected by the daily activities we carry hence may cause us a lot of pain. The other possible causes of musculoskeletal pain are dislocations, fractures, automatic accidents and whenever we fall. Medical body procedures are done to check and ensure that our body stays healthy and prevent any damage from any pain we are feeling, any accident we experience. When we sit in a wrong posture, the spinal alignment may experience some problems such as muscle shortening which in turn forces us to misuse our muscles in a way they aren’t used to; this will evident cause us much pain. 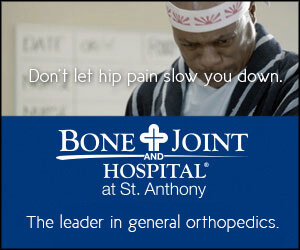 When do you know you are experiencing musculoskeletal chest pain? The research done shows that most patients who experience musculoskeletal pain mostly feel their entire body ache. The muscles seem to be overworked or pulled. In some cases, the muscles always appear to burn or twitch. There may be variations on the signs and symptoms of this problem, but the most recognized ones are fatigue, sleep disturbance, and pain throughout their chest. 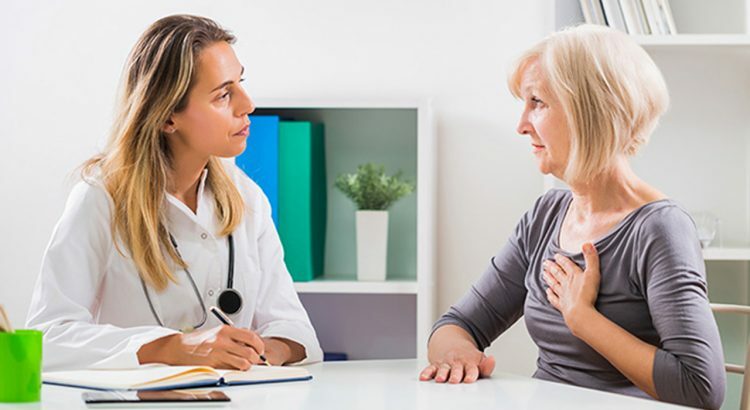 It may be tough to know precisely causes your chest pain, but before any action is taken, it’s advisable to visit your doctor so that he or she can perform a physical examination and check on your medical history so to find an appropriate cure to your problem. 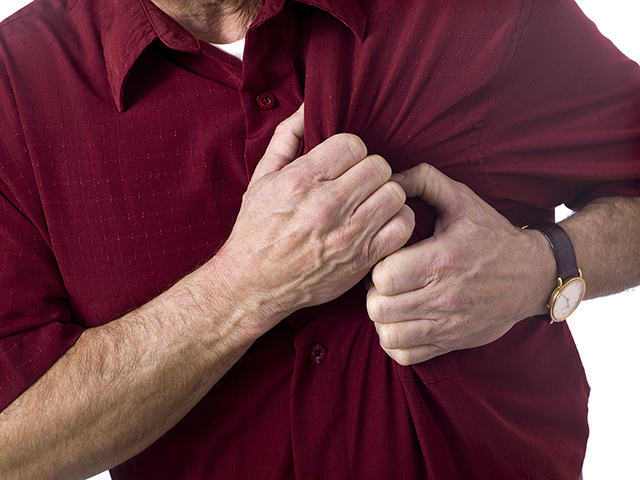 Is there a treatment for musculoskeletal chest pain? There are several mobilizations or manual therapy that can be used to treat anyone having a problem with the muscle alignment. But as we state that the causes of musculoskeletal pain may vary, there may also be a different way to cure you depending on the cause of the problem. If you have a problem such as fibromyalgia, then your doctor needs to find a way of increasing the level of norepinephrine and serotonin (these hormones dictate the pain, immunity system and sleep) so that your pain can be reduced.